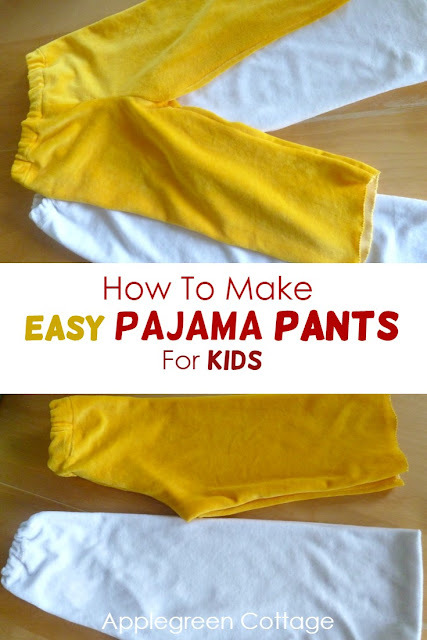 How to Make Pajama Pants For Kids using this easy tutorial for beginners. 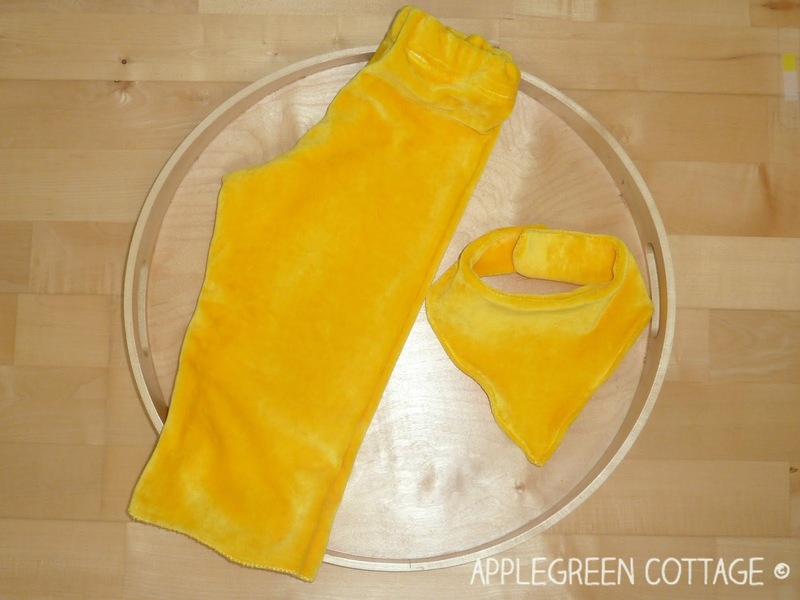 Today, I'd like to share with you how I made warm, soft pajamas for a toddler. It's a beginner project, an easy step-by-step tutorial with plenty of photos. 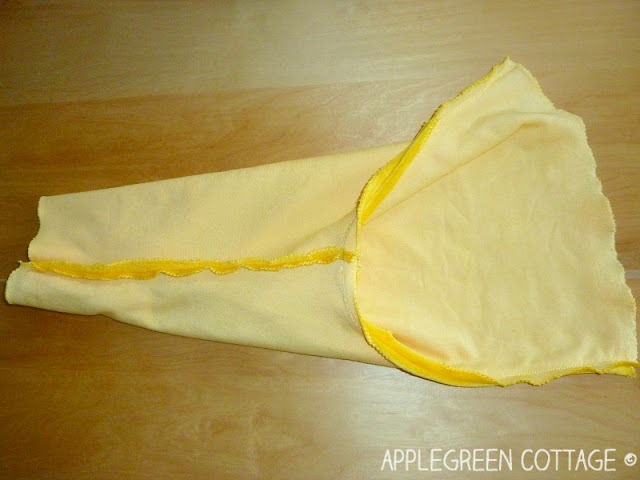 And - this is what I like best - there is no need for high precision when sewing. Check it out! 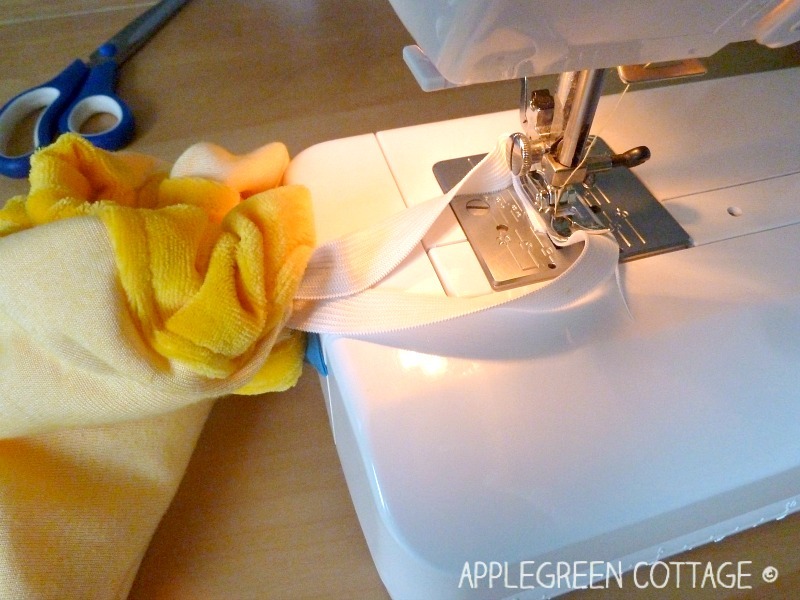 You won't need a specially tailored pattern for your pajama pants. 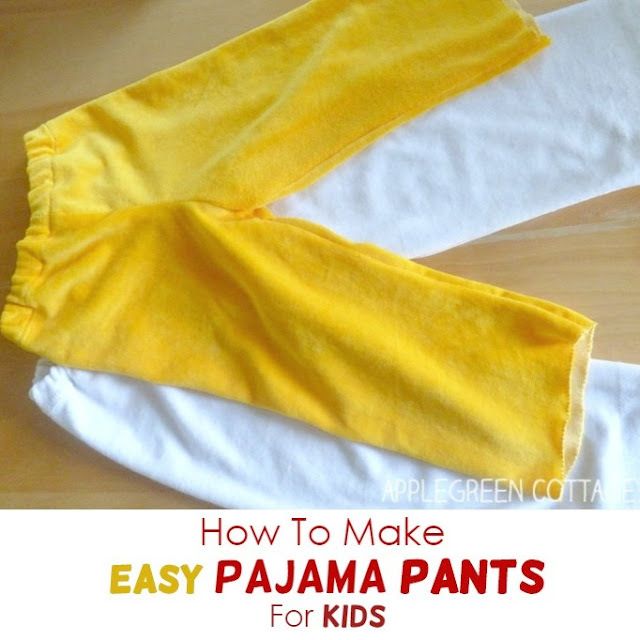 As they need to be wide and comfortable, I'd recommend you just use one of the existing toddler's pants to trace them. 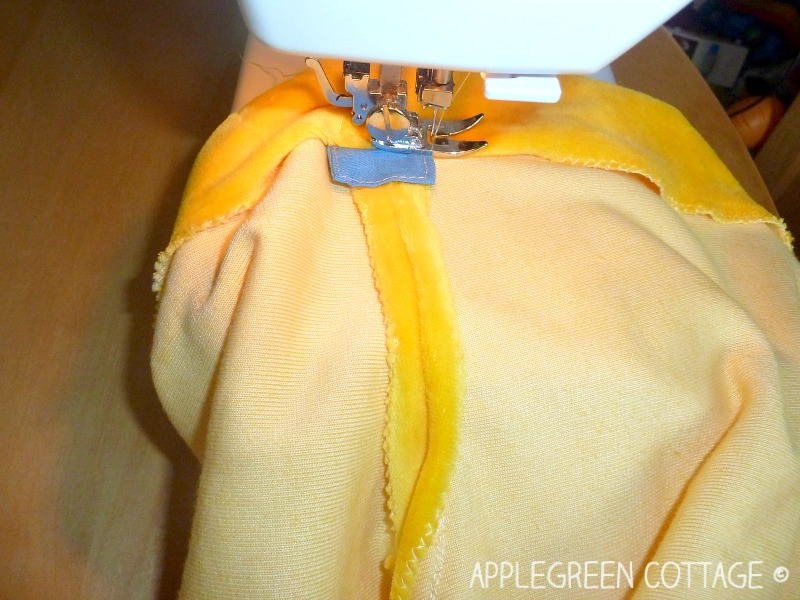 When I was learning how to make boys pajama pants for the first time, I used my son's favorite sweatpants (wide and comfortable), but unfortunately didn't take pictures of how to do it. 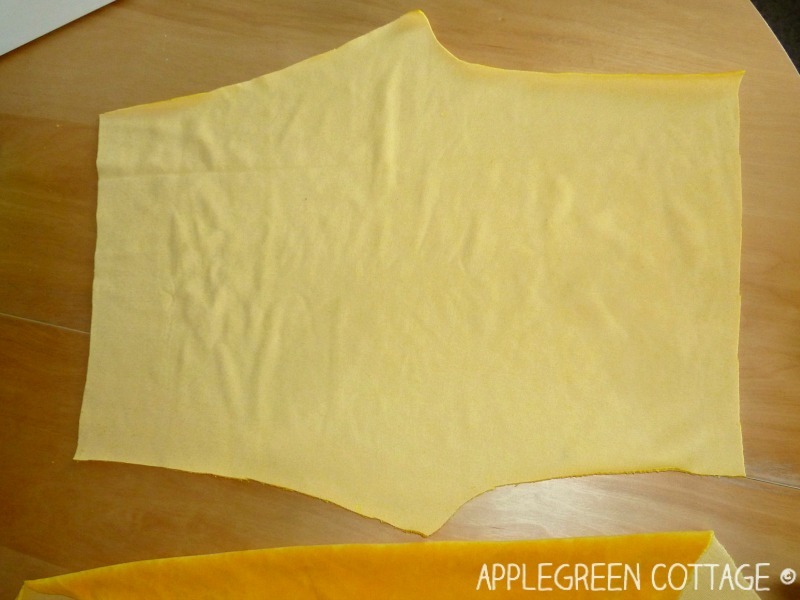 So you might need to search around a bit (or watch this simple tutorial for tracing the pattern from SheSaidSew - it's a bit different, but you'll get the point). It worked perfectly for me and you'll see you don't need to be very exact (yeeey :) I also chose to make a one-piece pattern (not a two-piece) because it's easier. 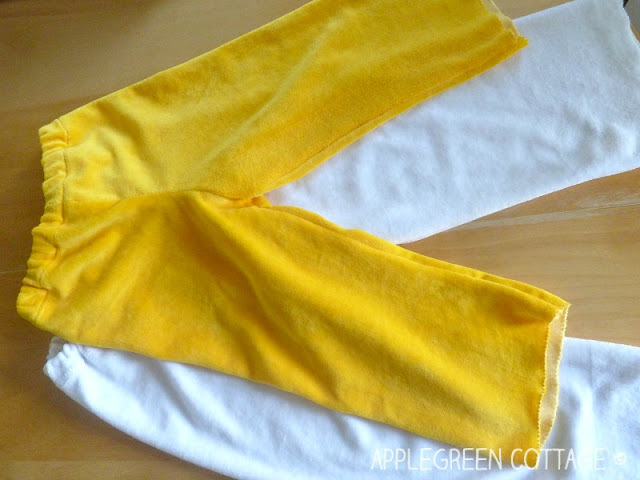 Or, if you want a pdf pattern, you might want to check this free pajama pants pattern by Sewjereli.com - it might be good to make the pattern a bit wider if you want the same "wide" effect as seen below. 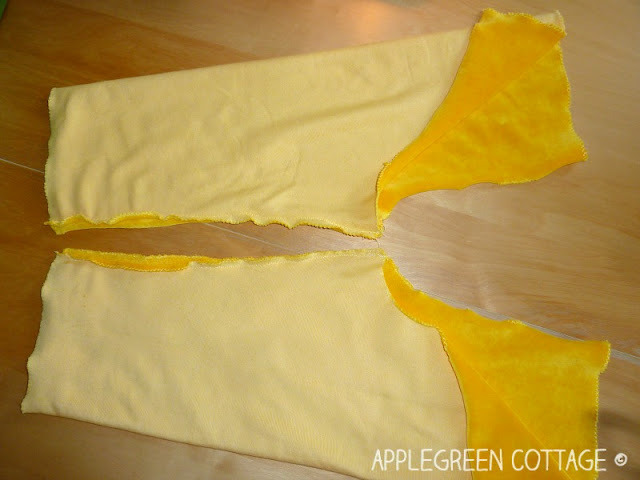 1) Now, after you've traced a pair of pants, let's get down to cutting: fold the fabrics in half (right sides facing) and cut out two pieces for the pants in one go. 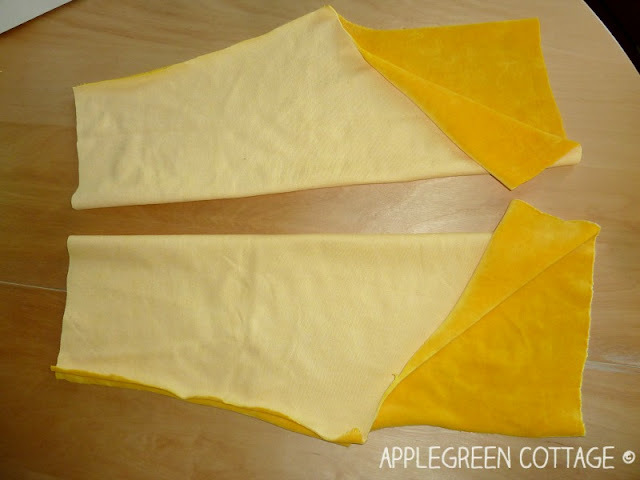 You see that the fabrics needs to be folded (either the right sides or the wrong sides together) when cutting, so you'll get two 'mirroring' pieces in one cutting session. 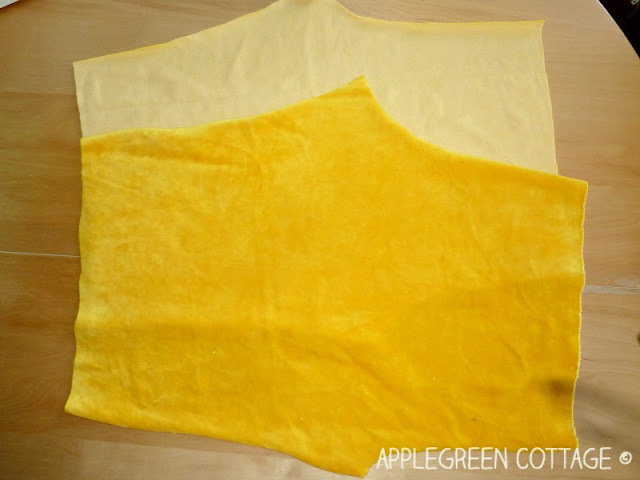 3) Then fold each piece as shown below. You are about to sew the inseam. The points where the leg starts and ends need to match. 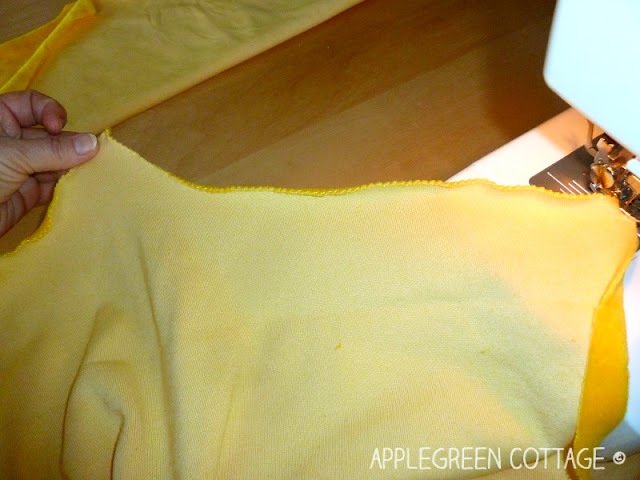 4) Sew each inseam part and finish the seams. 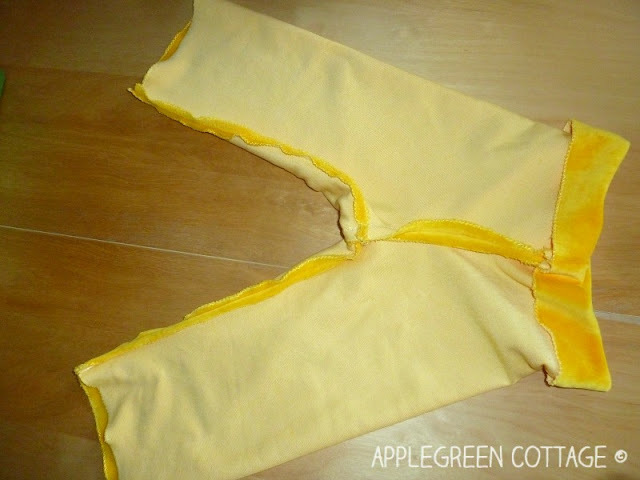 5) Turn one leg the right way out and tuck it into the second part, so that the right sides will face each other. You'll get one 'tunnel'. 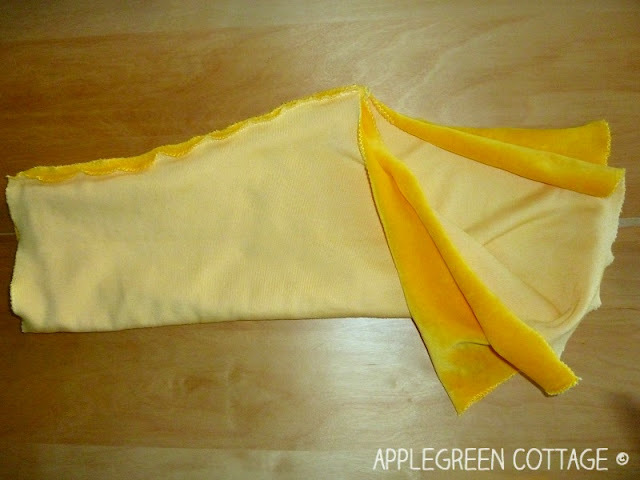 You may first want to pin around it - in this case, take care of matching the edges and the inside leg seams. 8)Yeey, pants! Now you still need to hem the waist to make an elastic casing - fold the waist part down and sew around - well, not all the way around. Leave a two-cm opening to slide in the elastic band. 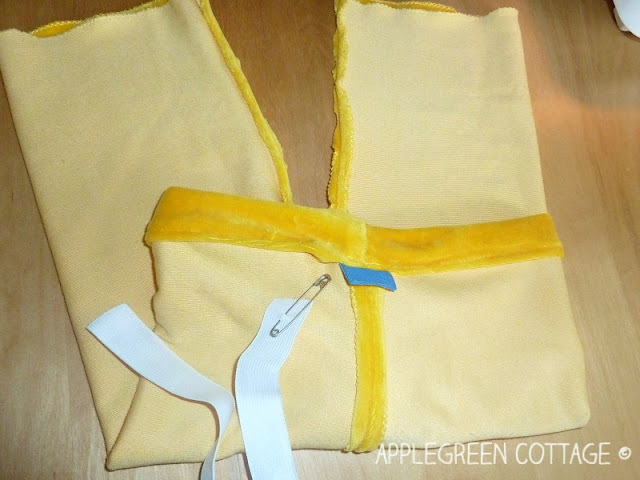 10) Use a safety pin to guide the elastic band into the casing and when the elastic is inserted, bind the two ends together (I sew them together, but you can also just tie the two ends). At the moment I'm writing this, my kid has started using the fifth pair of pajama pants that I made using this pattern. You may think I quite like it, and you're right! Now, give it a try yourself and let me know how it went! 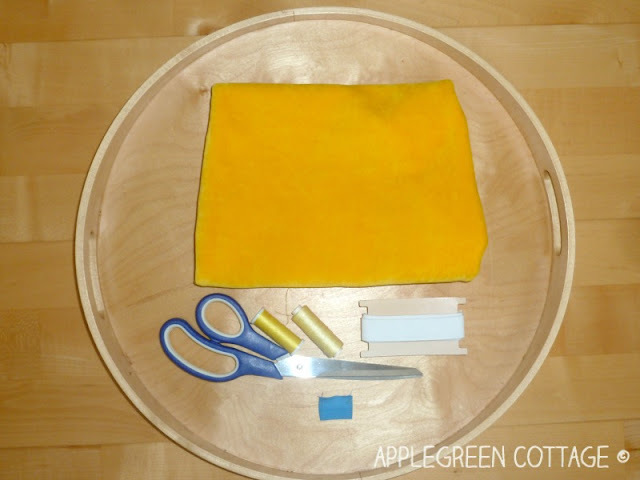 Want to make a cute matching bib (really easy)? I've only ever sewn simple projects, pillows, curtains... not clothes. But these look easy enough I think I'll try it, my son has a pair he loves that are rapidly wearing out, hopefully I can replicate them! 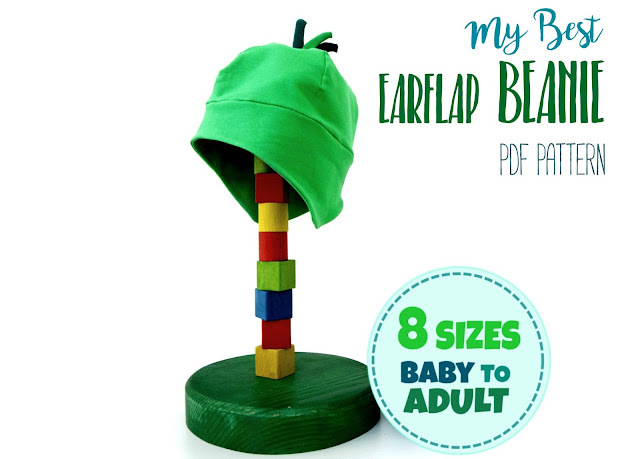 I always add something at the back to show kids which way to put them on. As always, Damjana, an easy to follow tutorial.